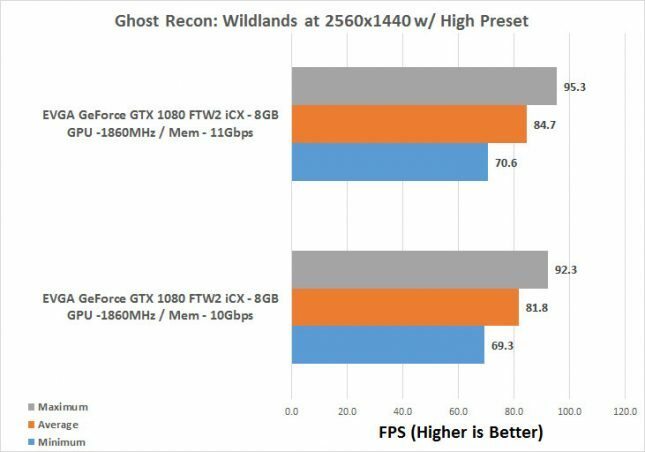 Tom Clancy’s Ghost Recon Wildlands is an open world tactical shooter video game developed by Ubisoft Paris. It is the tenth installment in the Tom Clancy’s Ghost Recon franchise and is the first Ghost Recon game to feature an open world environment. 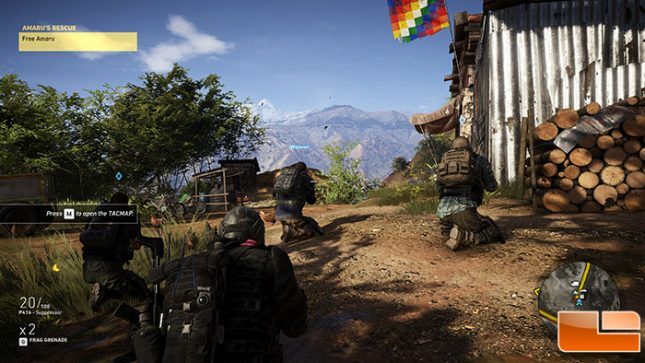 The game moves away from the futuristic setting introduced in Tom Clancy’s Ghost Recon Advanced Warfighter and instead feature a setting similar to the original Tom Clancy’s Ghost Recon. 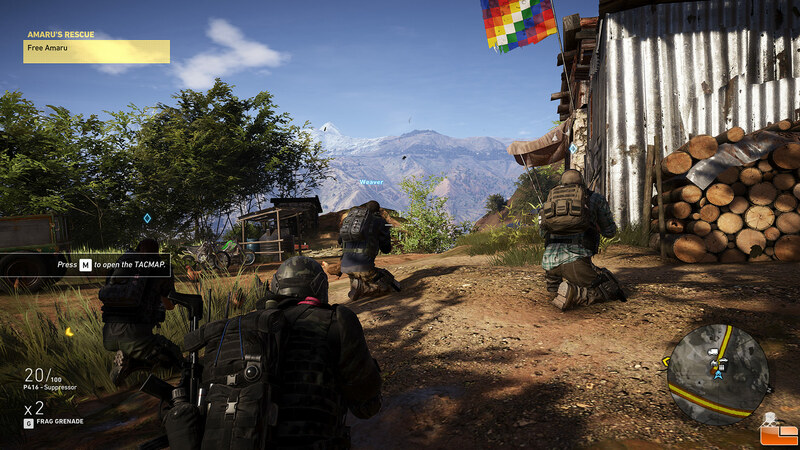 Ubisoft described it as one of the biggest open world games that they have ever published, with the game world including a wide variety of environments such as mountains, forests, deserts and salt flats. 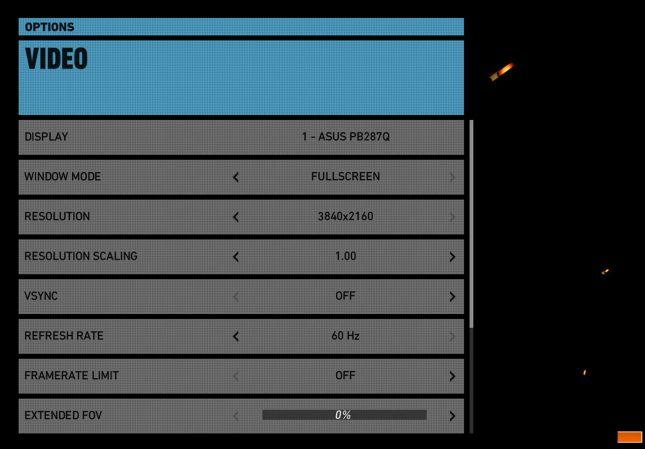 A modified version of the AnvilNext game engine was used. The game was released on March 7, 2017 for Microsoft Windows, PlayStation 4 and Xbox One. 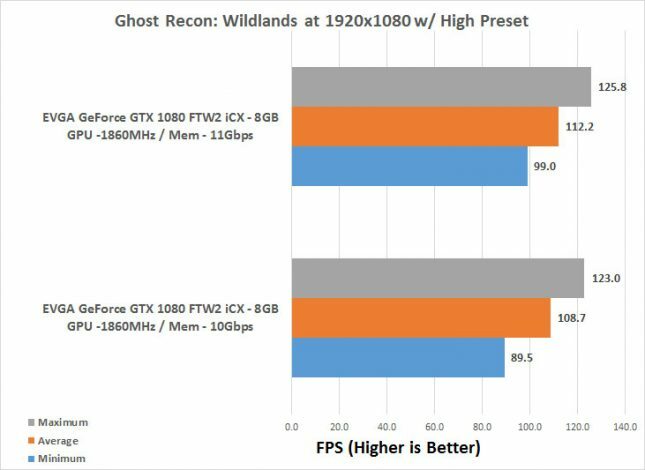 1080P Benchmark Results: Ghost Recon Wildlands showed that the 1GHz increase in GDDR5X effective clock speeds got us 3% more performance at 1080P and 4% more at 1440P! We aren’t sure why the minimum frame rate jumped up so high with the faster memory at 1080P and not 1440P, but we repeated the benchmark three times and it was consistently higher!